That's right folks, my first top ten list of the new site. Seeing as how the new year is right around the bend, I decided it would be a good opportunity to list my top ten most anticipated games of the new year. You know that 2010 is going to be a great year when Pokemon just BARELY scrapes into my list. As much as I love Pokemon, HGSS isn't exactly on top of my "must have" list. That's mostly due to the fact that it really doesn't have any reason to exist. It doesn't introduce any new pokemon, any new forms, and it takes place in an area that we've already explored. But, as much as I oppose this obvious cash-in, my poke-addiction still holds firm. Damn you, Gamefreak, and your addictive gameplay! Yet another entry on the list that's only low on the list due to an issue I have with it. Bayonetta is a slick, well-constructed action game with some seriously awesome fighting moves and equally wild enemies to use them on. After playing the demo, I can honestly say there's nothing quite like stripping naked, and eating angels with giant dragon heads made of hair. But if it's so cool, why is it so low? 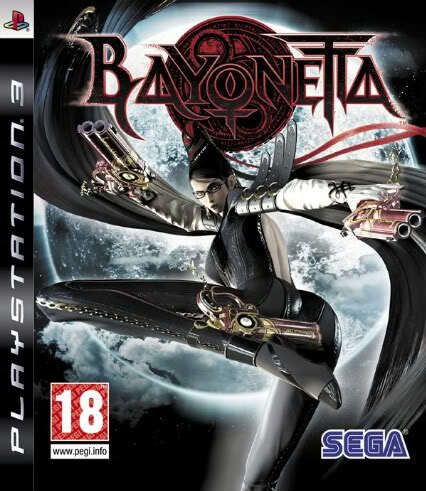 Well, unfortunately, I own a PS3, and the PS3 version of Bayonetta is decidedly less than perfect. It suffers from a variety of graphical issues, enough so that is IS noticeable. Still, it's far from a gamebreaker, so I will most definitely be picking this one up (although I may wait for the possible patch to fix those issues). Let me tell you guys something, I LOVE Mario Kart. It's always been my favorite racing franchise. But the only real issue I've ever had with the series is the same issue all racing games have, at some point, it becomes less about your actual racing skills, and more about memorizing the racetrack. Well, Modnation Racers is set to turn some heads. Basically, take the Mario Kart formula we all know and love, and add in a heaping spoonful of LittleBig Planet's customization. Everything from the racers to the cars themselves can be modified in any way you see fit, but the most interesting option looks to be the racetrack creator, which could give this racing title all the staying power that LittleBig Planet enjoys. Really, I don't have much to say about this one, for two reasons: 1. 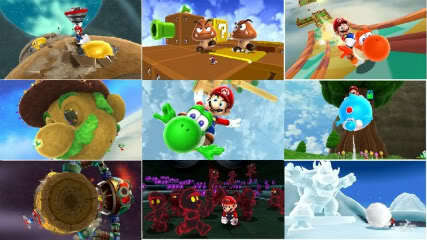 Mario Galaxy 1 was AMAZING, and the sequel looks to be just as good, and 2. There really isn't that much info on it yet. Besides a trailer and some screenshots, next to nothing is known about this much-anticipated sequel. New power-ups and Yoshi is pretty much the extent of what we know so far. And that's enough (for now). Ah, wholesale violence at it's finest. All I can say about this is murder=fun. I played the demo, and seriously, there are some pretty sick minds behind this game. At one point, you pin down the greek god Helios, and rip his head off with your bare hands. With your bare hands. WITH. YOUR. BARE. HANDS. Do you know what happens next? The dismembered head screams. And all this is rendered in excruciating detail. And I love it. As a general rule, I've found that fighting games made by Capcom are almost always exceptional. 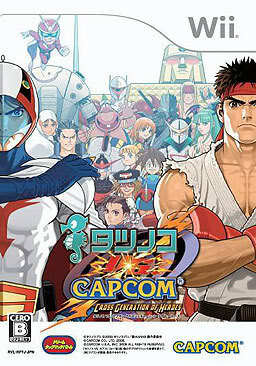 And when I found out about TvC, the spiritual sequel to the fantastic Marvel vs Capcom series, I was thrilled. Unfortunately, it looked like it would never be released outside of Japan. Well, Capcom listened, secured the international rights, and in less than a month, TvC will be seeing it's first international release, with great extras like online play and extra characters. If you don't know what Tatsunoko is, it's an anime company, responsible for classics like Tekkaman, and (more famously in America) Speed Racer. So who would win between Ryu and Ken the Eagle? How about Karas and Frank West? The matchup possibilities are tantilizingly varied. Probably the most enigmatic entry on the list, Arkham Asylum 2 was only announced recently, but already fans are disecting the trailer, finding subtle hints, and theorizing about their implications. Without a lick of gameplay footage, this one trailer teases possibly one of the best games next year... maybe. Honestly, with this little known about it, it's hard to say if it will even be RELEASED next year. Still, I'm awaiting this game with baited breath. I can honestly say, I haven't been this excited for a game on a system I don't own since Brawl. 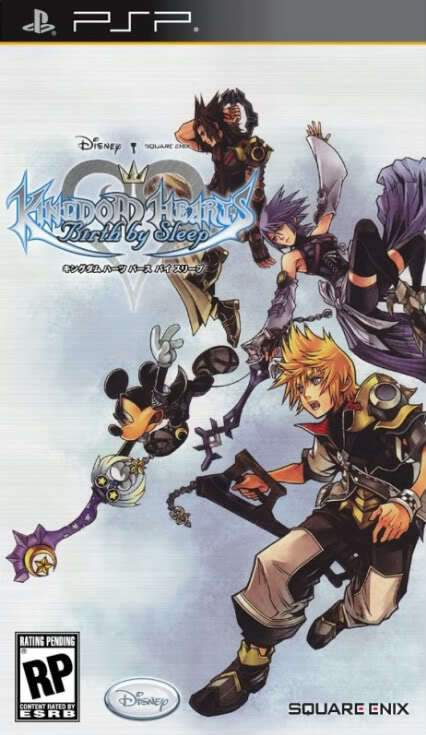 BBS has the potential to be the best handheld KH yet. On the PSP, BBS looks wonderful, easily capturing the visual style of it's console brethren. The selection of worlds this time around looks spot-on (including the pleasent surprise of a Lilo and Stitch world). Combat looks fast and flashy, with a completely new set of enemies (called the Unversed) to try your new moves on. 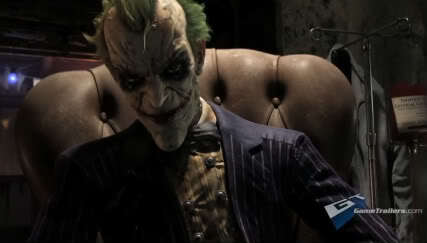 But perhaps, most importantly, this game seems set to answer quite a few questions that the series have left dangling. What am I looking forward to most? Finding out what connection Xigbar (aka Braig) has with the keyblade wielders. For those who don't know, I <3 Xigbar. 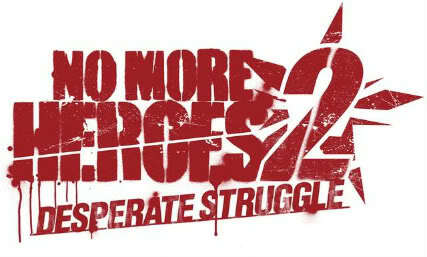 Those of you who were members of the old site may remember my review of the first No More Heroes. For those who don't, the basic jist is, "No More Heroes is a unique, hilarious, action-packed game, with a few fundamental flaws". So what does the sequel bring? Well, more of everything that made the first great, plus a few needed changes to fix the flaws of the first. New 8-bit minigames between story missions makes the grind to the next boss fight more tolerable, greater enemy variety and new weapons (that can be changed mid-mission) add to the combat, and the complete omission of the open-world aspect should streamline the experience. And an added bonus? New playable characters! (whom fans of the series will recognize...). Here's hoping the crazy genius of Suda 51 is still in full swing. I love Bioshock. No, seriously, I LOVE it. 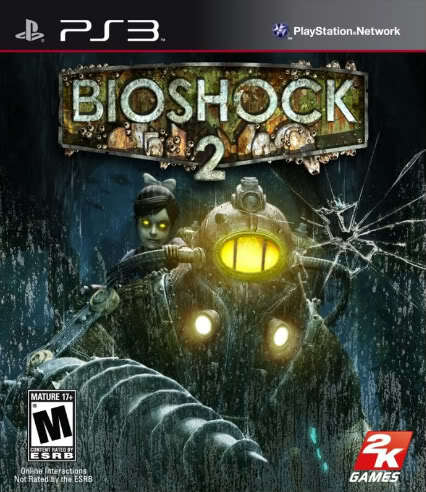 If I was married, and Bioshock was another woman, I would cheat on my wife like THAT. Hell, Bioshock is probably my favorite game of all time (and I don't say that lightly). So, to say that I'm excited for the sequel is a MASSIVE understatement. So, what's my opinion of the sequel? Well... I don't have much of one. Why? Because I've been avoiding information about this game like the plague. Simply put, I don't want to spoil myself on ANYTHING in this game. 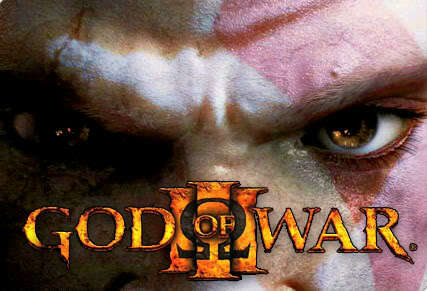 All I know is this: The sequel takes place 10 years after the original, with Rapture looking MUCH worse for the wear. Somehow, Little Sisters have been re-introduced into Rapture, starting the hunt for ADAM all over again. And you play as the very first Big Daddy. It also seems there's a strange new enemy, known as the Big Sister, to contend with this time, but so far, she seems shrouded in mystery. Oh, and they added multiplayer. Yay. And there we go. There were quite a few games I left off the list, so please, share your opinions, and your anticipated games.